DaveLister wrote: Everyone thinks of While My Guitar Gently Weeps. But there's also My Sweet Lord, Old Brown Shoe, Something, Here Comes the Sun, and not forgetting George's rock covers of classics like Roll Over Beethoven. The best example of George's talent, though is found on the Beatles Anthology One album, when a precocious 17 year old George laid down a note perfect guitar solo on Tony Sheridans My Bonnie in Hamburg. Guitar solos are in the ear of the beholder, many rate Eric Clapton, Jimmy Page, Richie Blackmore above GH, I have always had a soft spot for Tony Iommi, but for me the best has to be Yngwie Malmsteen, as I say beauty is in the eye, guitar solos are in the ear. bristleposh wrote: Guitar solos are in the ear of the beholder, many rate Eric Clapton, Jimmy Page, Richie Blackmore above GH, I have always had a soft spot for Tony Iommi, but for me the best has to be Yngwie Malmsteen, as I say beauty is in the eye, guitar solos are in the ear. Being able to play at breakneck speed is not all that guitar playing is about. Yngwie Malmsteen is certainly a top technical player but IMO the end product is not a patch on the feelings that some other guitarists come up with. Or even Gary Moore playing the priceless Peter Green Les Paul 1959 Standard, later owned by Gary and since sold several times. I think Keith Hammett of Metallica now owns this monster of an axe. got to click on some of these but I'm over-overworked at present! I like what I like, Wolf Hoffman, Rudolph Schencker, Eddy Van Halen, and Richie Sambora all deserving of a mention, I also liked Mark Knopfler. bristleposh wrote: I like what I like, Wolf Hoffman, Rudolph Schencker, Eddy Van Halen, and Richie Sambora all deserving of a mention, I also liked Mark Knopfler. I like Eddy van Halen. Richie Sambora live is one of the best acts I've seen. Another is Lynyrd Skynrds guitarist, Rickey Metlocke. I don't know how many Poshies were there but there was at least one. This day in 2007 goes on record, unfortunately for us Royals, as the WORST ever start to a game by a team in English football in the FA Cup in living memory - three goals conceded by Reading after a mere 5 minutes and 41 seconds v. Manchester United in the FA Cup Fifth round replay 2007 after an impressive draw at Old Trafford. Luckily Reading radically improved after the initial shock and played the rest of the match as the better team, and had goals by Kitson (23’) and Lita (84’) to show for it, making the final score Reading 2 Man Utd 3, and with an impressive 23,821 attendance. 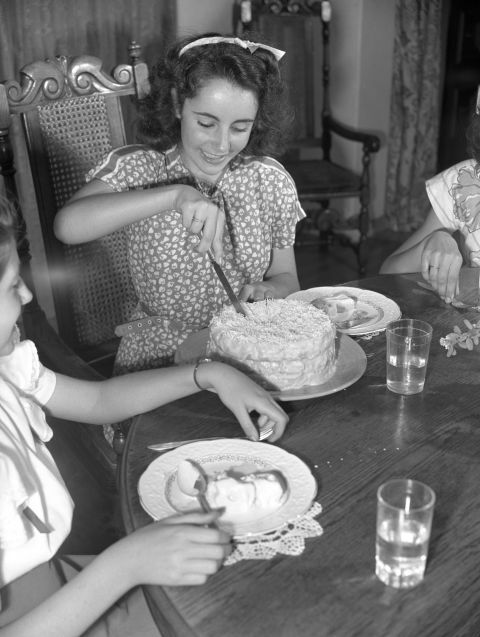 Elizabeth Taylor is regarded as the epitome of a film star - for her beauty, glamorous lifestyle and for her acting. She came to fame as a child actress in the film "National Velvet" aged 12 before moving on to adult roles such as "A Place in the Sun" before she was 20. She was nominated for an Oscar 4 years in a row, winning for Butterfield 8 and also for "Who's Afraid of Virginia Woolf". She was the first actress to receive 1 million for her role in "Cleopatra". It was while while making "Cleopatra" that she met Richard Burton and began her most famous and tempestuous relationship. They were to marry and divorce twice. 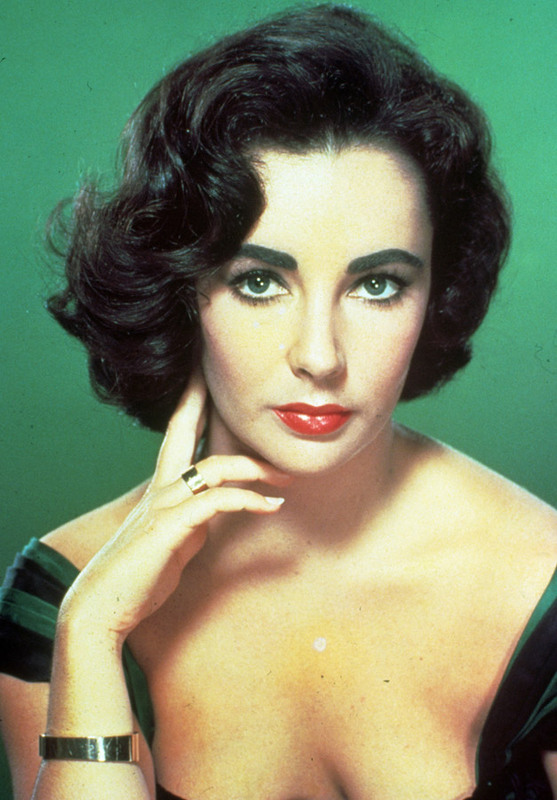 In total Elizabeth Taylor married 7 times. In later life she was known for her support and fundraising for AIDS causes and was awarded the Jean Hersholt Humanitarian Award in 1993 for this. Elizabeth Taylor was famous for her love of jewels and her remarkable collection was the most valuable jewellery auction ever. Taylor was made a Dame of the British Empire in 2000. On February 28th 1983 M*A*S*H* final episode was watched by a record 125 million viewers. Leap Day has been a day of traditions, folklore and superstitions ever since Leap Years were first introduced by Julius Caesar over 2000 years ago. According to an old Irish legend, or possibly history, St Brigid struck a deal with St Patrick to allow women to propose to men – and not just the other way around – every four years. This is believed to have been introduced to balance the traditional roles of men and women in a similar way to how leap day balances the calendar. When do Leap Day Babies Celebrate Their Birthdays? According to the Guinness Book of Records, there are Leap Day World Record Holders both of a family producing three consecutive generations born on February 29 and of the number of children born on February 29 in the same family. In Scotland, it used to be considered unlucky for someone to be born on leap day, just as Friday 13th is considered an unlucky day by many. Greeks consider it unlucky for couples to marry during a leap year, and especially on Leap Day. Leap day is also St Oswald’s Day, named after the archbishop of York who died on February 29, 992. His memorial is celebrated on February 29 during leap years and on February 28 during common years. 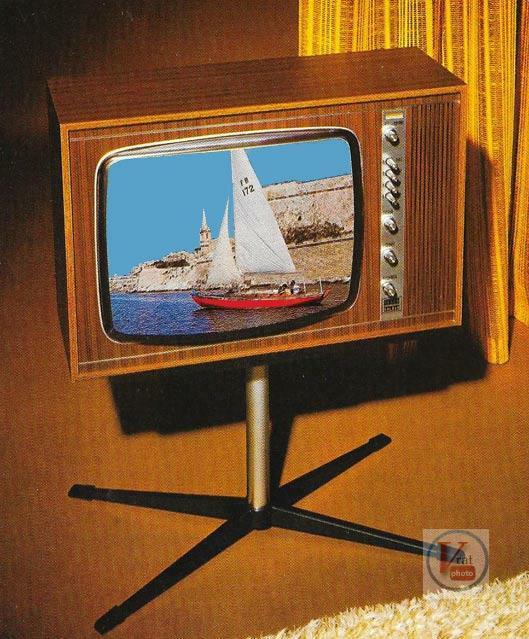 Saturday, March 1, 1975. : Colour television begins broadcasting in Australia. The history of colour television goes back to an early patent application in Russia in 1889 for a mechanically-scanned color system. John Logie Baird, instrumental in the development of television, demonstrated the world's first colour transmission on 3 July 1928. It was not until after WWII, however, that experimental colour television broadcasts were transmitted in various locations around the world; 1953 in the USA and 1967 in Europe. In Australia, colour transmissions began to be tested on the commercial television networks on 19 October 1974. Colour television was officially implemented on 1 March 1975 and proved to be so popular that by 1978 two-thirds of Australian viewers had bought a colour set.